Remember That Time Israel Stole a MiG 21? The Mossad is well known and considered one of the elite intelligence institutions in the world. 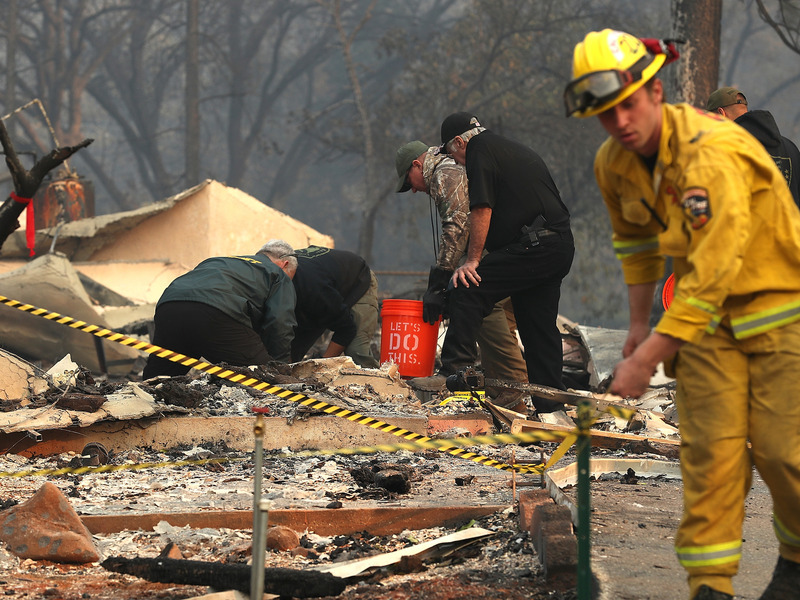 The organization has accomplished many incredible feats over the years. Applauded by some and despised by others, the Mossad has an impressive track record. Perhaps one of the most sensitive targets that the Mossad went after was when they decided to “acquire” a Mikoyan-Gurevich MiG-21, which was the most advanced fighter plane that the Soviets used at that time. The Mossad’s plans to steal a MIG-21 did not initially go smooth, and they failed a couple of times before succeeding. 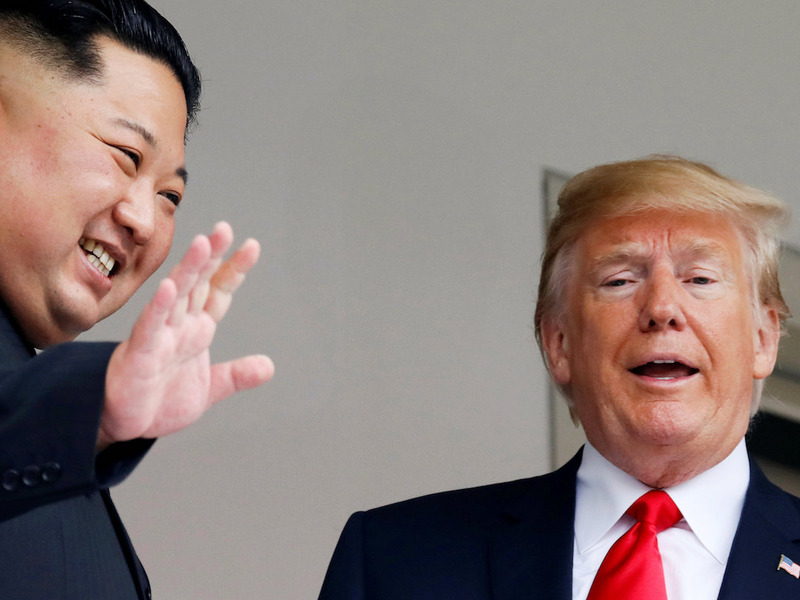 The first attempt was made in Egypt when the undercover team thought that they had found a pilot that would fly the plane to Israel for the sum of one million dollars. 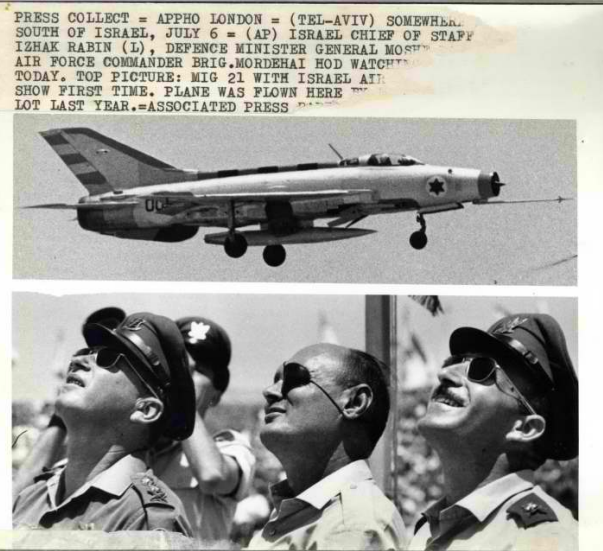 Chief of Staff Yitzhak Rabin, Defense Minister Moshe Dayan and Air Force Commander Mordechai Hod are watching an aerial display in which the MiG 21 was first introduced. The pilot they approached, Adib Hanna, reported the approach to the Egyptian authorities and the Mossad agent, Jean Thomas and his father were hanged in December 1962 while the rest of the team were sentenced to prison. The second attempt took place in Iraq where the agents again identified two pilots they believed would fly the plane to Israel, only to discover that they wouldn’t so they were forced to seriously assault the pilots to stop them from blowing the whistle on the operation. 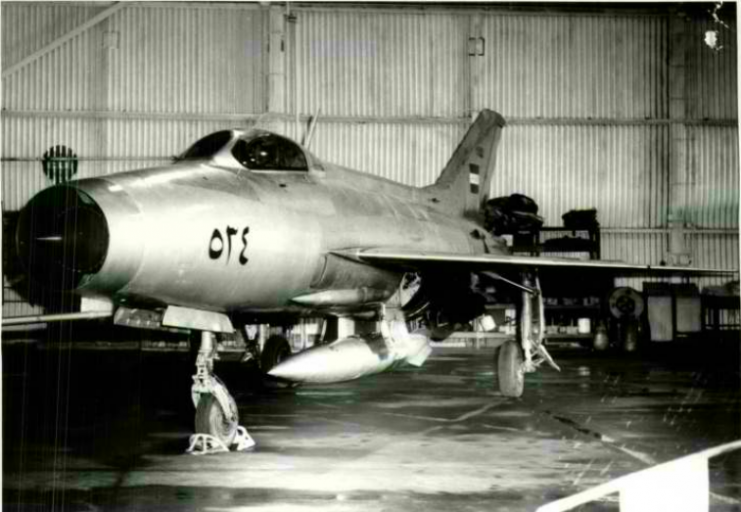 MiG-21 photographed at Air Force hangar landed at the base. The Mossad got their big break when, in 1964, a Jewish man contacted the Israeli Embassy in Tehran with information that a friend of his girlfriend was married to an Iraqi pilot who was disgruntled because his Christian background precluded him from promotion within the Iraqi military. The pilot, Munir Redfa, was ready to leave Iraq, so the Mossad sent a female agent to Iraq to befriend Redfa and invited him to travel to Europe to meet with a higher-level Mossad delegation. 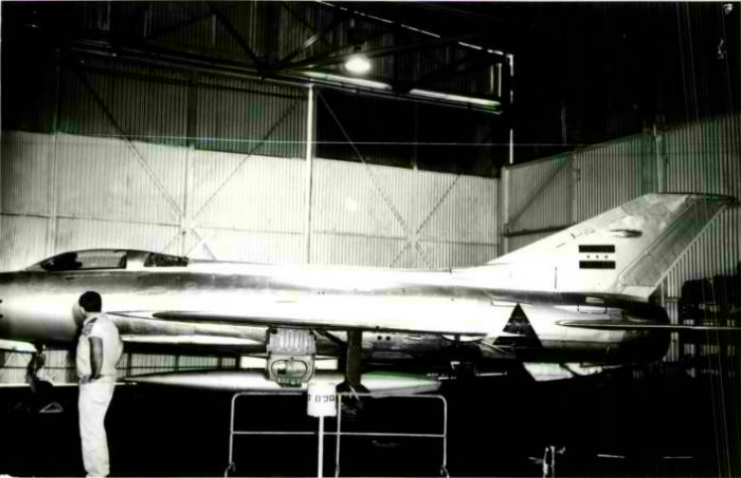 MiG-21 as photographed at the air force hangar at the base where it was placed. 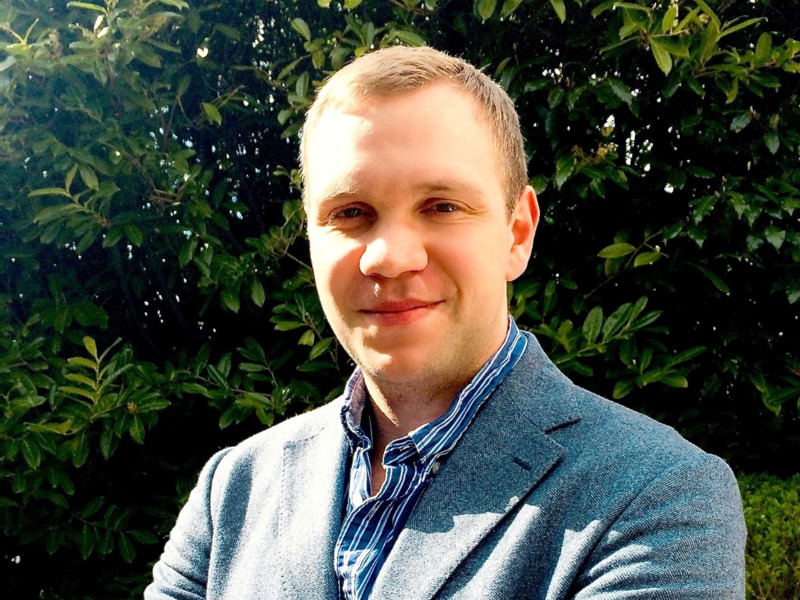 They offered him a million dollars US along with full-time employment and Israeli citizenship. He agreed to their plan with the proviso that his family would also be smuggled out of Iraq and into Israel. Redfa undertook a clandestine trip to Israel to see where he would land. While there, he also met with Major General Mordechai “Mottie” Hod, the commander of the Israeli Air Force. They discussed the flight path that Redfa would take and some of the difficulties and dangers that the flight would face. 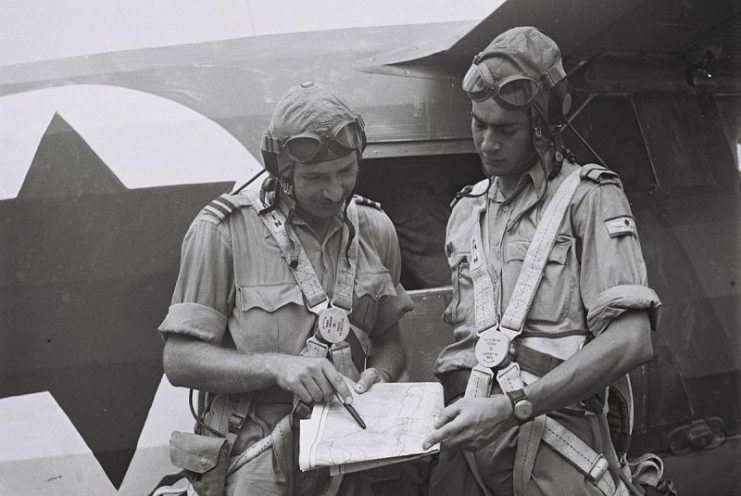 Mordechai Hod (left) – Commander of the Israeli Air Force. Redfa, being Christian, was not trusted by his superiors and only allowed to fly with small fuel tanks, so he needed to make careful plans for the flight. The Mossad then set about extracting Redfa’s family from Iraq. Redfa’s wife, Betty, and two tiny children aged three and five were collected from a trip to Paris and flown to Israel while Redfa’s parents and other family members were taken to the Iranian border where Kurdish rebels assisted with transporting them to Iran. Once there, they were flown to Israel. On the 16th August 1966, Redfa was flying over the northern sections of Jordan and then diverted toward Israel. The Jordanians contacted the Syrian authorities who informed them that it was a Syrian Air Force plane on a training exercise. Staying the course, Redfa simply kept on flying until he crossed the Israeli border, where he was met by two Israeli fighter planes and escorted to his landing at Hatzor. 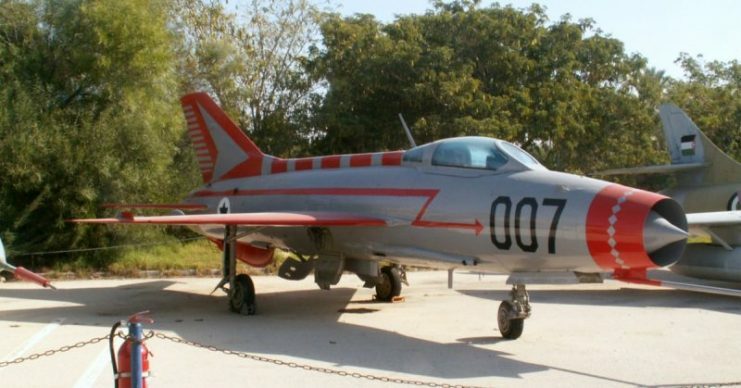 The MIG’s capabilities were analyzed by the Israeli Air Force, and with a new number, 007 – a nod to James Bond, the plane was flown against the Israeli fighter jets in simulations so that Israeli pilots could learn how to fight against it. This was vital preparation, and during the Six Day War, the Israeli pilots downed six Syrian MIG-21’s without losing a single plane themselves. In January 1968, the “007” MIG was loaned to the USA for further evaluation, and in return, the Israeli government purchased the Phantom F-4 fighter.